Does your clinical photography showcase your patients' great results? Transform your iPhone or iPad into a powerful clinical photography system allowing you to take high quality and professional photos from multiple exam rooms simultaneously. Capture standardized photos with on-screen positioning templates. Ensure consistency with RxPhoto’s patented photo ghosting feature that uses previous photos as a guide for taking new ones. RxPhoto has totally streamlined my process and enables my staff to capture high quality and consistent before and after photos at every patient encounter. Slider, morphing and drawing tools help explain the benefits of your treatments. Before and after patient photos tools help show patients their own great results. Effortlessly retrieve photos by patient name, encounter date, anatomical region, clinical notes, or customizable diagnosis and treatment tags. Securely access your photos from your handheld, tablet or PC. Print practice-branded patient evaluations with before and after photos. 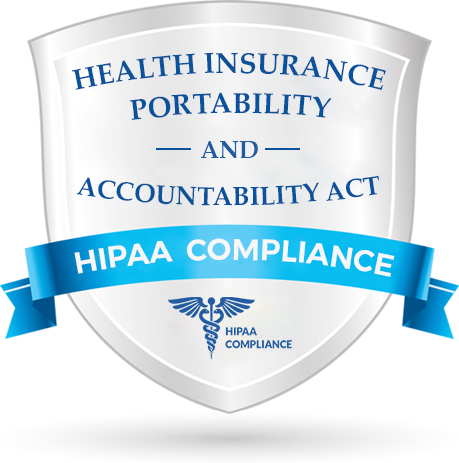 Send photos to patients via a HIPAA compliant gateway. Publish before and after photos directly to your website. 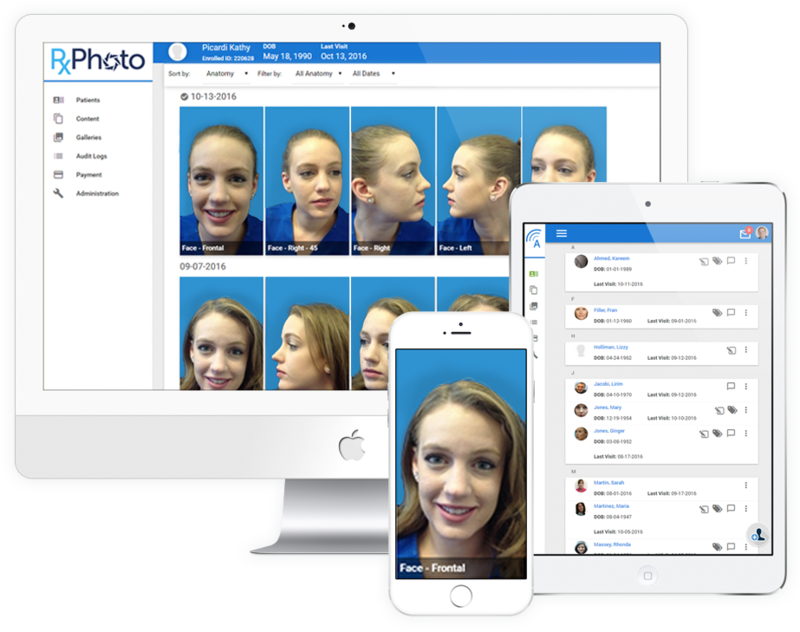 With RxPhoto, managing patient photos is no longer a time consuming chore. There is no need to upload and label photos, the software does it for my staff automatically. This allows us to spend less time labeling photos and more time caring for our patients. Photos are never stored to the mobile device. Saved photos are automatically encrypted and pushed to a HIPAA compliant cloud. The legal requirements of physical security and technical security are always met or exceeded by RxPhoto. 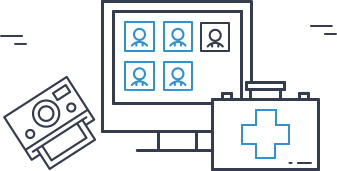 We provide turnkey security and compliance. With RxPhoto, you’re empowered to capture and manage your clinical photography. With RxPhoto’s additional tools you can share photos with patients and educate them maximizing communication before, during and after the consultation moving more patients from consultation to procedure. 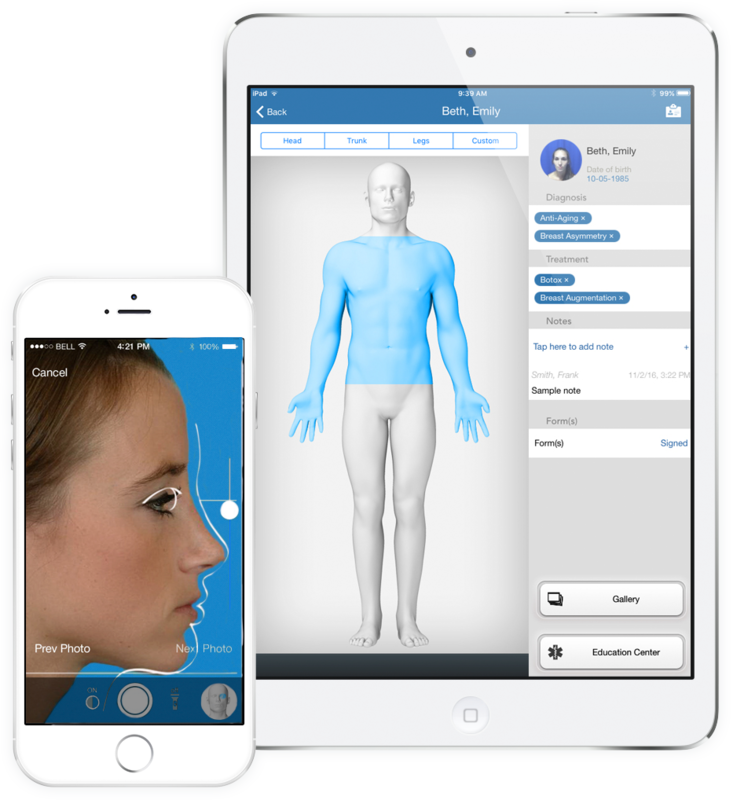 NewU is a client branded consultation app that allows practices to present before and afters and educational content on tablet or smartphone. HeathVu lets practices share clinical photographs and information with patients, referring physicians and insurance companies. GalleryVu embeds your RxPhoto before and afters to your practice branded website gallery with the press of a button.